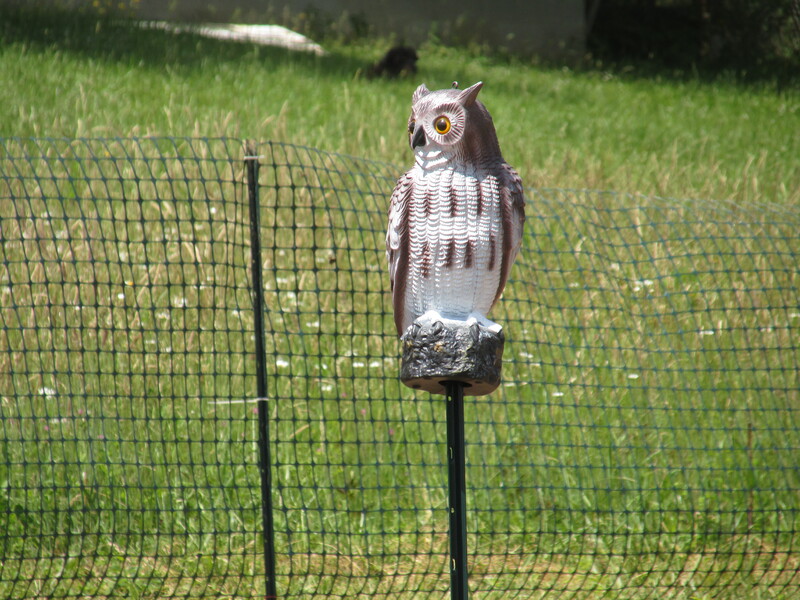 I don’t think it particularly looks like a great horned owl. Crows aren’t stupid, so it’s just a matter of time. 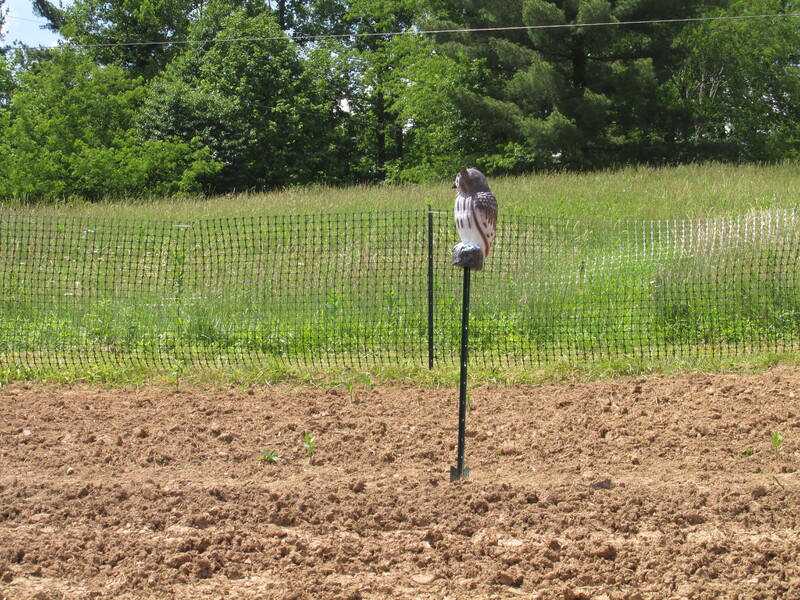 However, since it was put out, the crows haven’t been within a hundred yards of the garden.